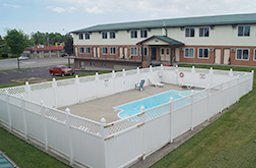 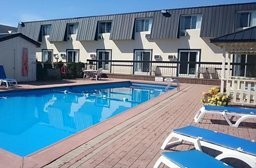 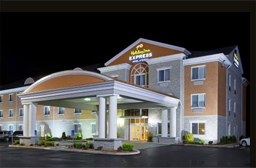 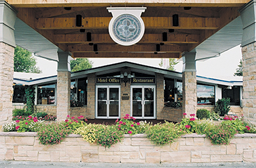 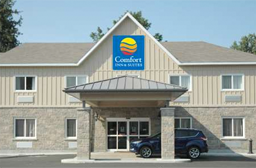 Comfort Inn & Suites is located a few hundred metres from the Gananoque Boat Line docks and Gananoque Marina. 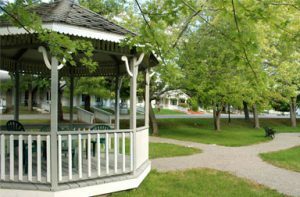 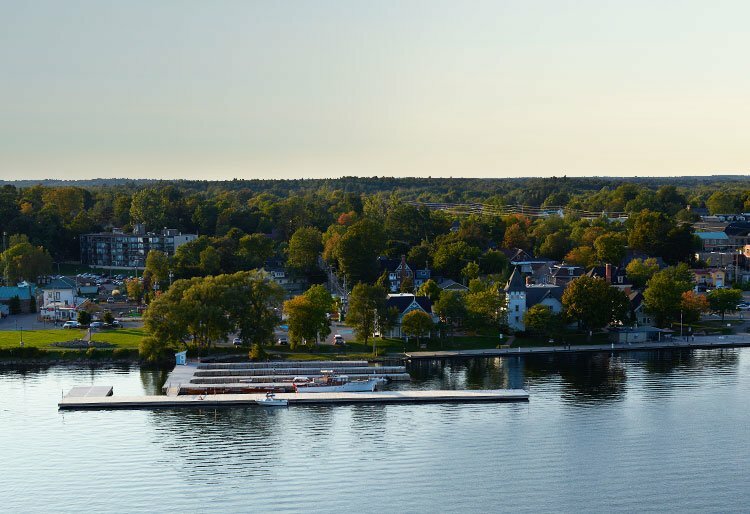 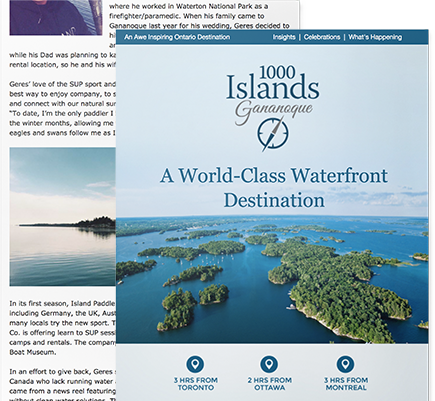 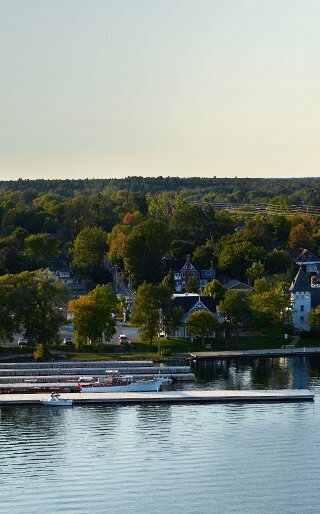 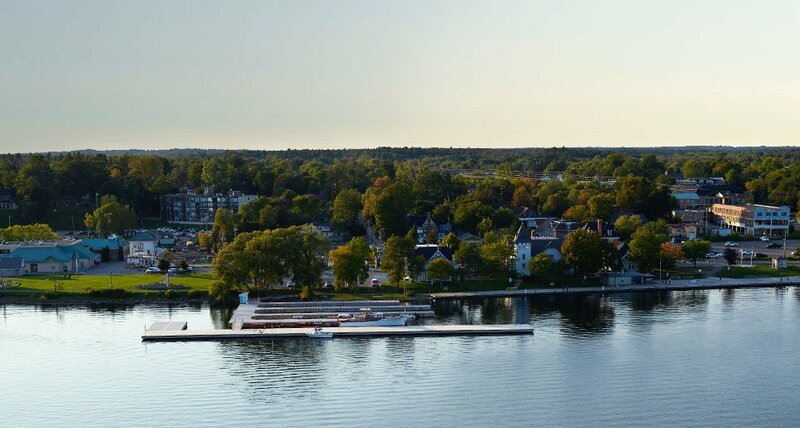 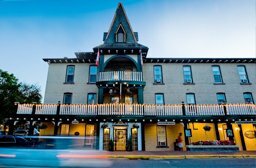 The historic Gananoque Inn provides small town charm, with the amenities of one of Ontario’s most dynamic Inns. 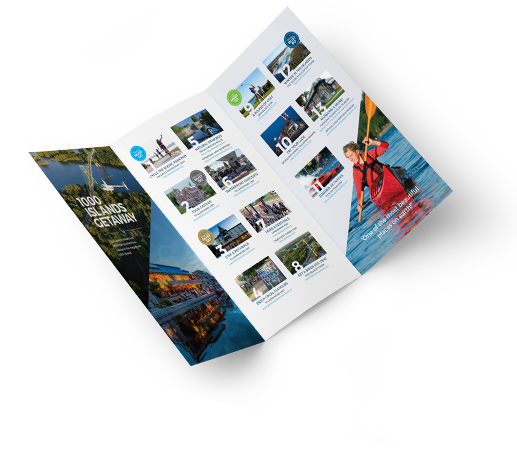 Plan your extra-ordinary day today! 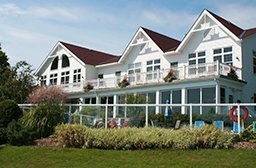 All your favourites are added to your Wish List.